It was a time like no other. When spirited individuals met spirited horses and the alchemy forever affected the history of the Arabian horse in America and worldwide. 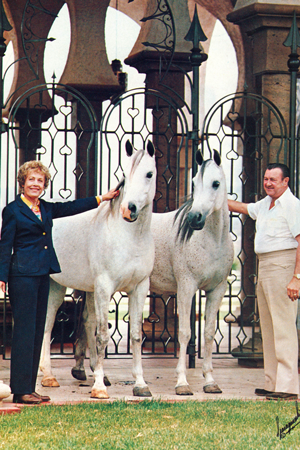 For nearly four decades Douglas B. and Margaret Cullen Marshall devoted their lives to breeding fine Arabian horses, and their passion and knowledge resulted in one of the most influential Egyptian Arabian breeding programs of the 20th century. 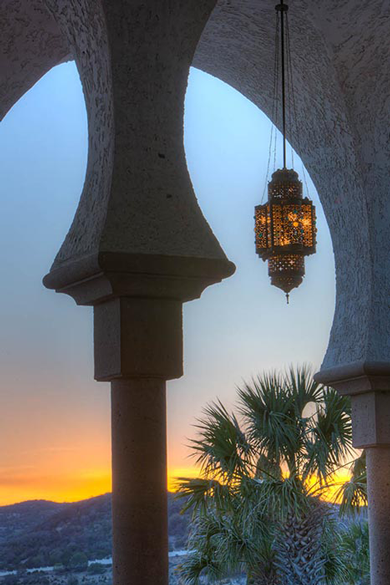 For the first twenty years of its operation, Gleannloch Farms Arabian Horse Stud was located in Spring, Texas and later moved to the ranch they christened Las Palmas, on the Nueces River near Barksdale, Texas. 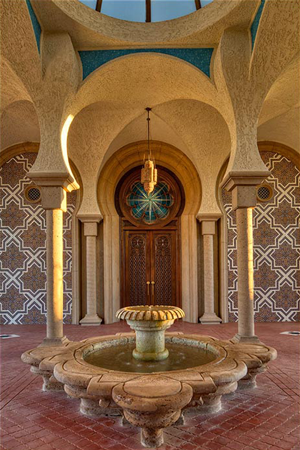 The Moroccan-inspired Las Palmas was regarded by many as the most beautiful Arabian horse farm in the world. This website is dedicated to the magnificent legacy created by Gleannloch Farms and the Marshalls and celebrates their extraordinary achievements. 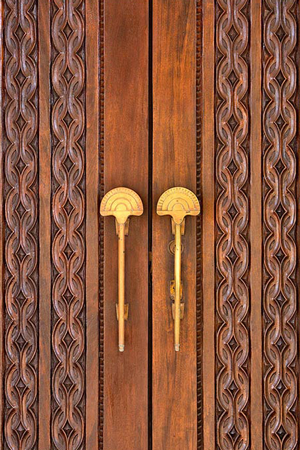 The site will continue to grow in coming months, so please come back and visit often.